You may need the expert when you want to in and out the coffee table. 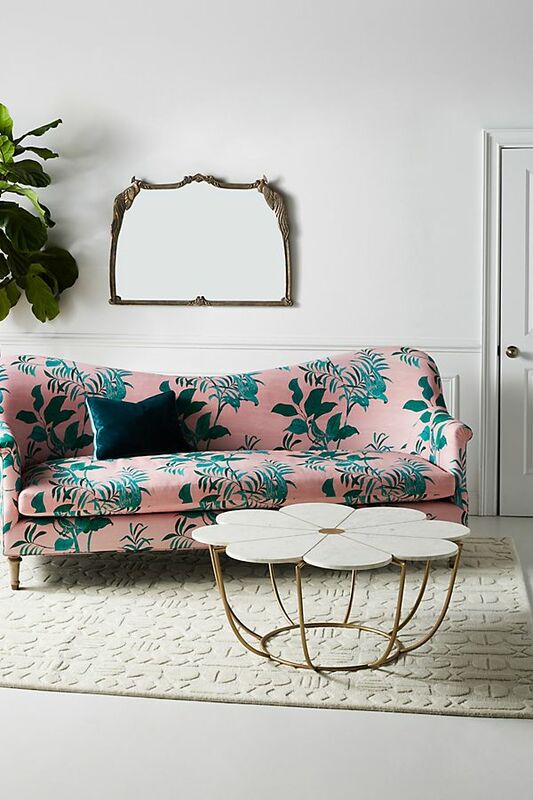 This living room’s essential is seemingly simple and easy to choose, but in fact, it’s hard to find one that can fit other existing furniture pieces. 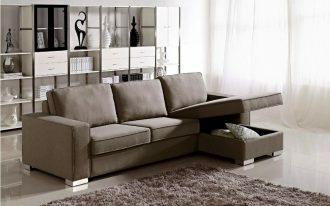 In this page, you’re luckily will be guided how to choose the best coffee table for your living room, and here are best coffee table products recommended by some experts probably will inspire you before executing your project. Don’t wait too long and read begins here. 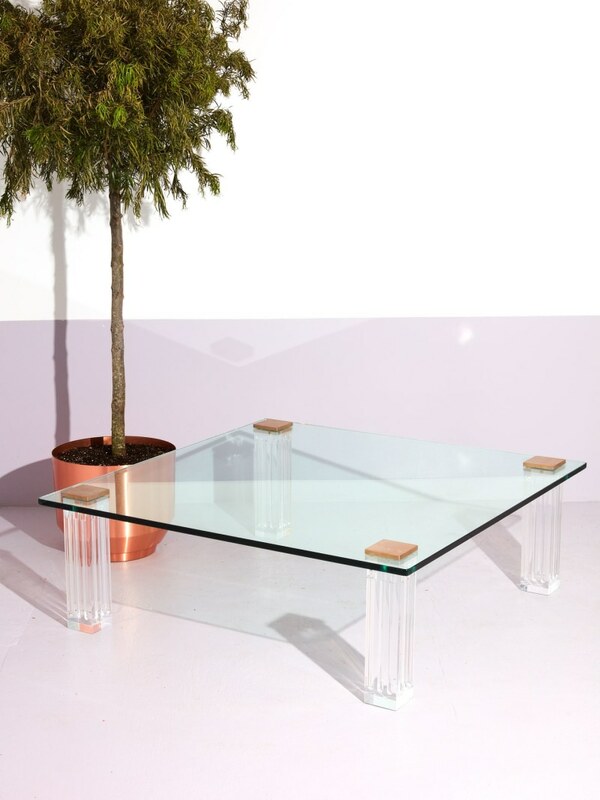 Coming Soon’s product provides large amount of coffee tables and this acrylic coffee table is just one of the best ones. 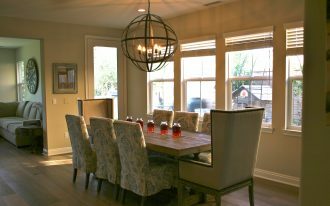 The table potentially becomes a unique investment that brings modern appeal. 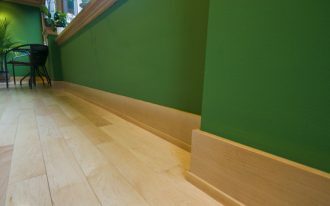 Its acrylic material of course won’t be failed to make the space more attractive visually. 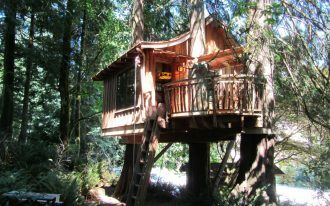 Space-efficient and functional. 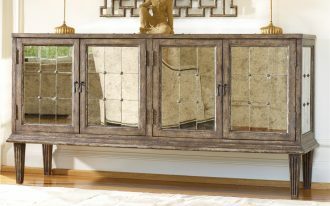 This coffee table really fits all small living spaces including apartments. 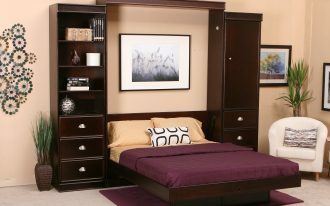 Some are the brilliant pieces coming with the additional built-in storage. 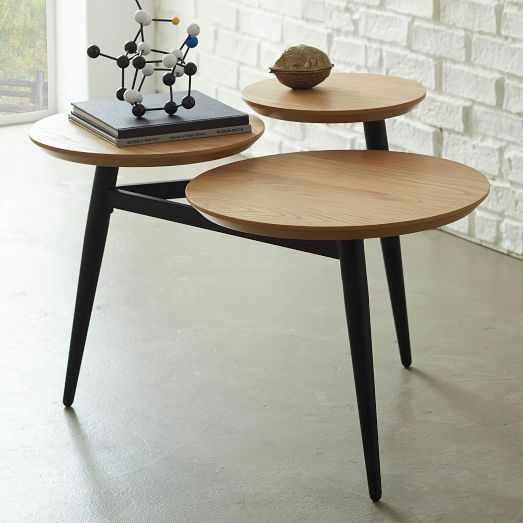 Egg Collective’s coffee table is clean line and modern, matching for modern minimalist living room. 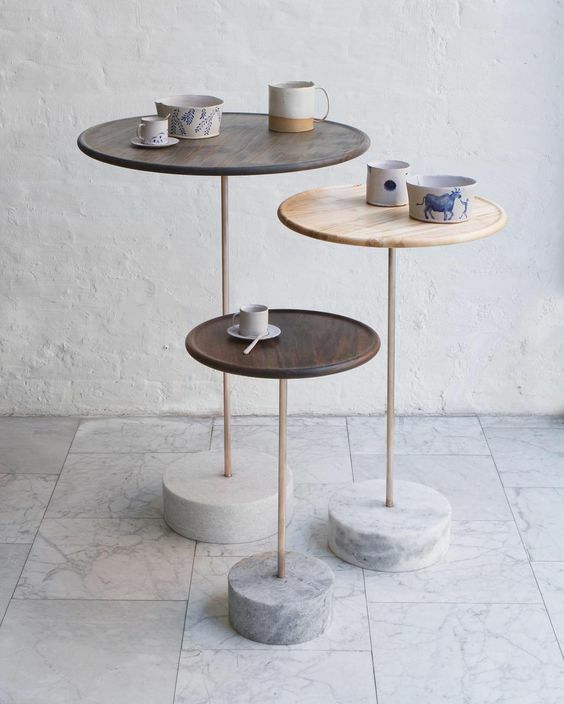 The soft tone and gloss surface work perfectly for placing cups of coffee/ tea or even just a pile of magazines/ books. 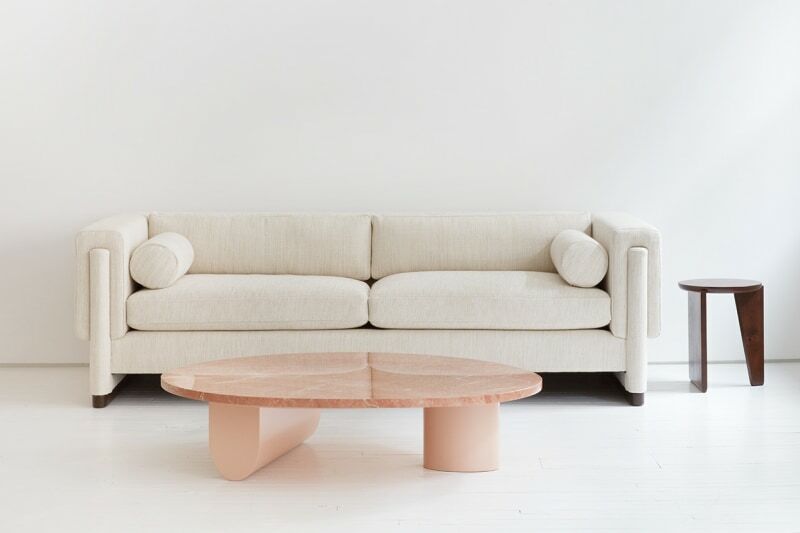 Hay’s coffee table visualizes minimalism and simplicity. The whole design adopts Danish style with soft colors like white as the primary tones. Simply match with midcentury modern living room. Named as Eiffel table, Hay’s chosen triangular-top table offers both multifunctional and stylish piece. 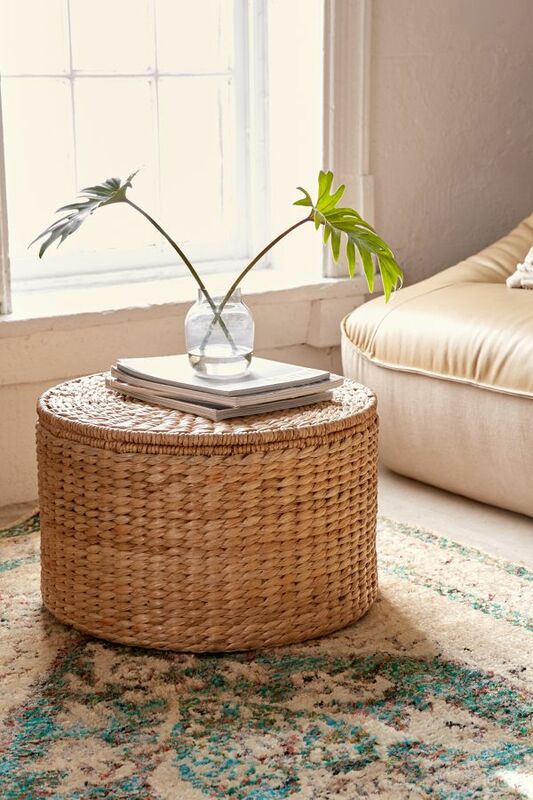 It can be used as a coffee table as well as a side table. 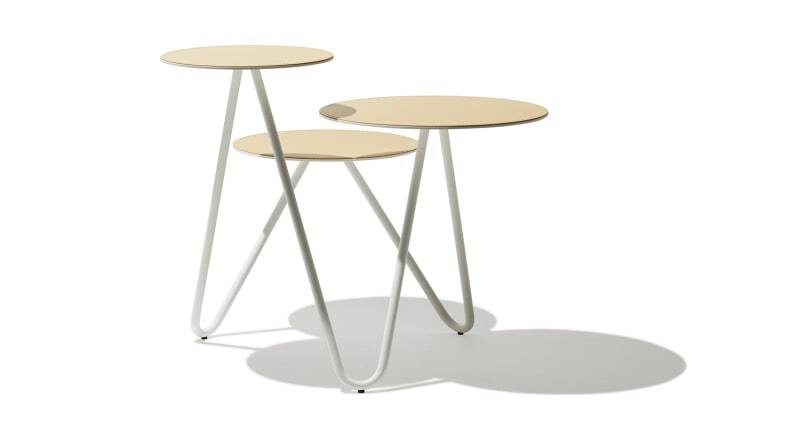 The table has supported with aluminum leg and powder-coat MDF top. 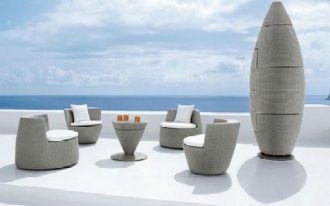 Available in some different sizes, colors, height, matching for private or public space. 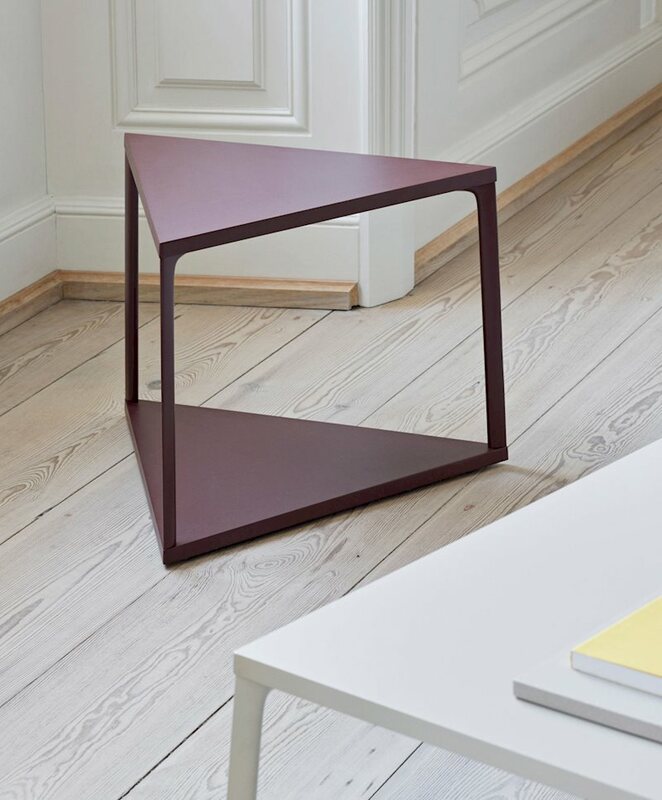 CB2 tries to fulfill people’s need of heavy-look but simple coffee table. 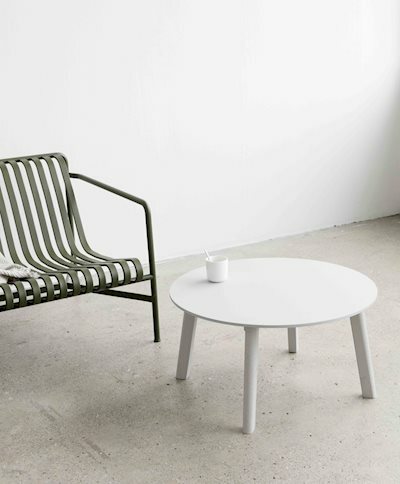 The table is made from solid concrete slab and take white as the final finish, making it clean-look and minimalist. Focusing on material (figure out the woods, metals, marbles, etc), Industry West has presented a masterpiece of coffee table with classic and urban feel. The product fantastically performs a nesting table with three round tops. The design exposes simplicity of midcentury modern style that visually can improve your home. Flower-top coffee table with brass legs. Anthropology seems to know how to apply the aesthetic quality with function. 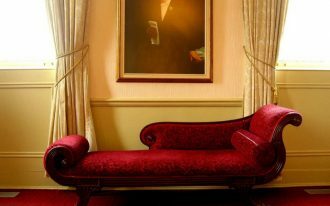 The overall design has potentially been a focal point of room, but the brass finish here adds more the existing beauty. 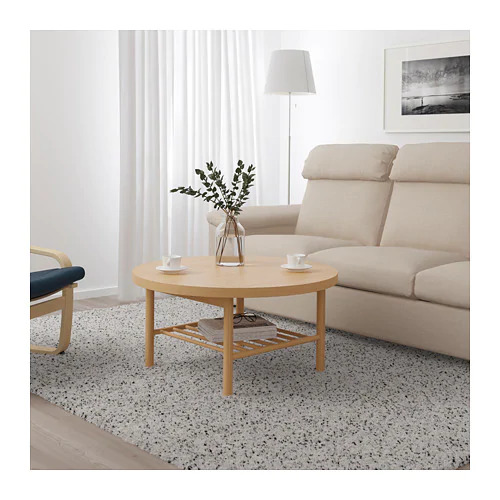 Ikea’s coffee table offers sturdy, simple, and minimalist, but the design performs the genuine character, making it longer to keep existing in years. Made of durable oak, this table beautifully brings the natural appeal through its material & wood tone. 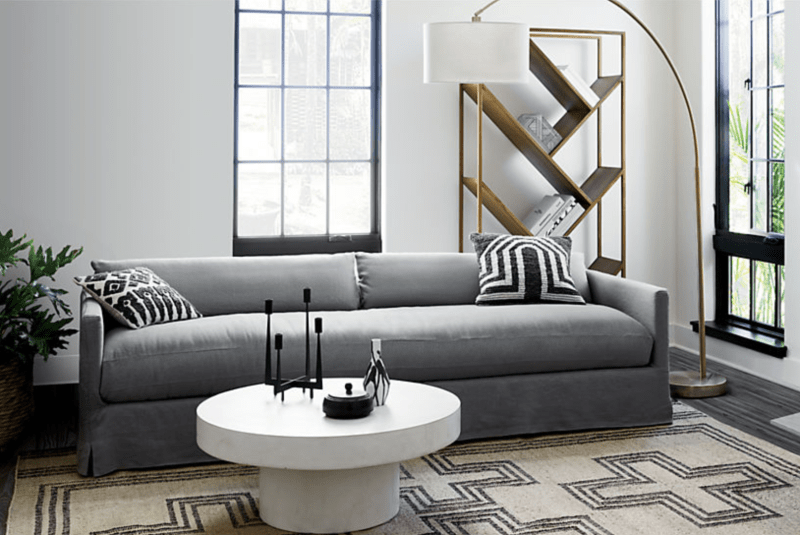 Quarry coffee table – It performs casual and minimalism. 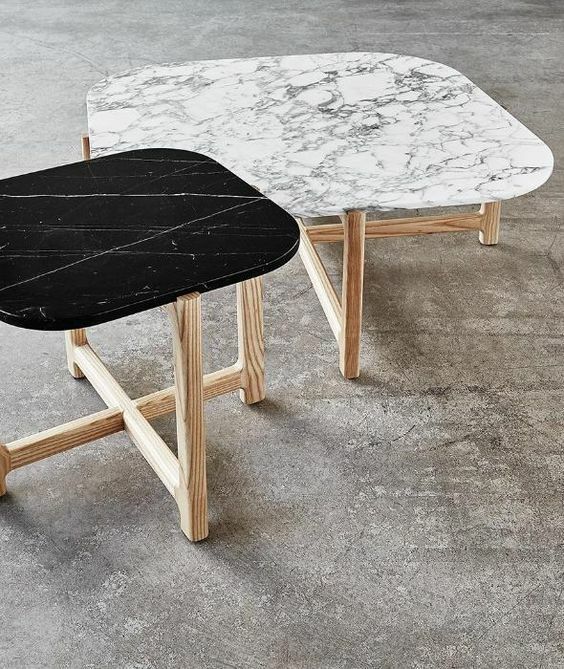 Designed with natural marbles, black and white, the table brings much of lux and natural beauty. Semi-rounded edges make the table look softer physically, and the natural wood built on legs aesthetically gives a character, especially the natural character existed in each table. 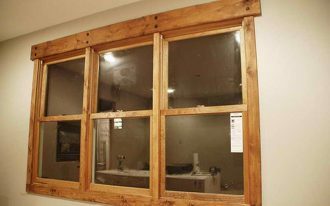 Higher and slimmer, the design works well for any small space including the apartments. Interestingly, the products are supported with solid concrete base designed as similar as marble, showcasing a practical and aesthetic context. The base also acts like the sturdy element for keeping the tables still stand in good stable. Double functional coffee table – as the display table as well as coffee-serve table. Pointed legs plus clean look truly depict a midcentury modern style, and natural wood element applied on table’s surface adds a natural touch.